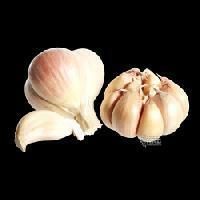 Fresh Garlic has a spicy, pungent and sweet taste. 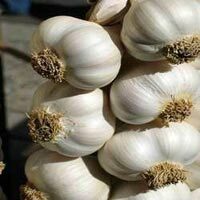 We offer organically cultivated Fresh Garlic whose captivating aroma makes the food preparations all the lip smacking and tasty. 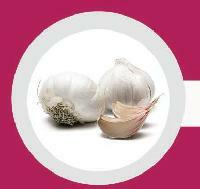 Also, Fresh Garlic is enriched with nutrients like carbohydrates and proteins. 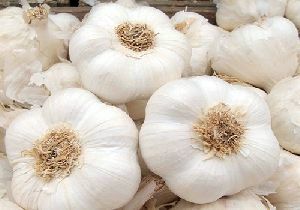 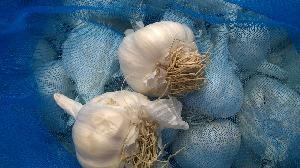 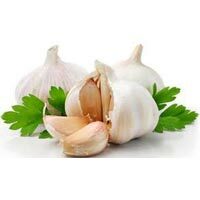 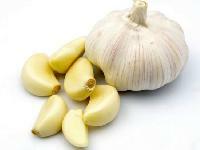 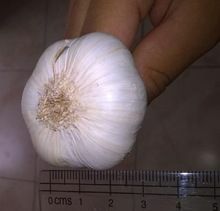 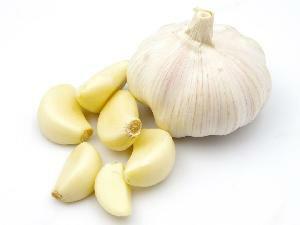 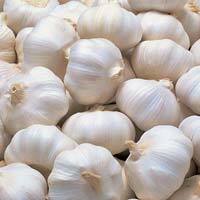 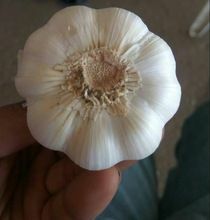 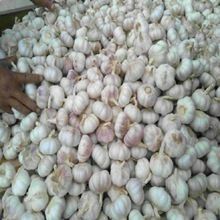 Clients can avail premium quality Fresh Garlic from us at nominal rates. 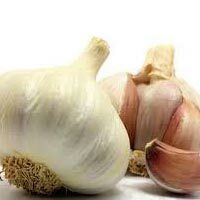 We always remain concerned about delivering a flawless range of products and thus we store the entire lot under secured environment till the final dispatch of the orders. 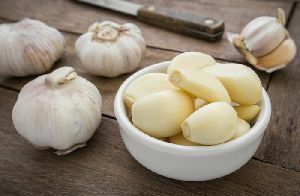 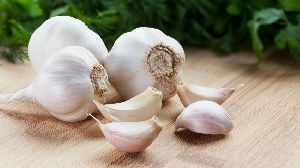 Obtain quality-grade Fresh Garlic from us at reasonable prices, as we are reckoned among renowned suppliers of the product.